The initial series of Freddy Buttons books have scooped their first Gold Award in the UK – and we are so thrilled. Freddy has gone down a treat with independent reviewers (parents AND children) and bagged himself a Gold Award in the children’s books category of the well-known UK Parenting Website, Bizziebaby. 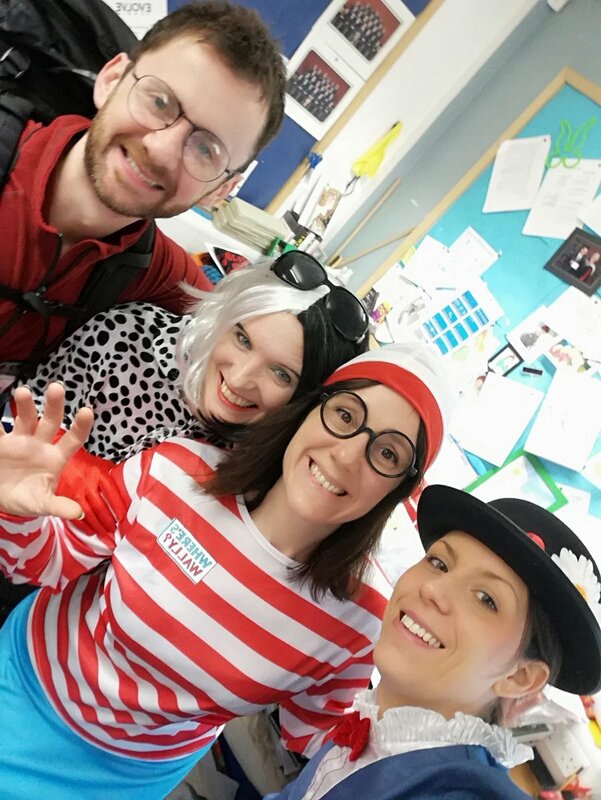 You can read the reviews HERE..
With our new Freddy Buttons puzzle packs coming soon, Tumbledown HQ is one busy place – but Freddy still finds time to visit children in schools and libraries, while Fiona continues to give talks to parents all over the country. The next book in the series is also in the pipeline. Busy times for our only and only Freddy Buttons!